This was my sixth year attending The State of The Art (SOTA) astrology conference and my second time as a speaker. Many of the attendees return again and again which says a lot about this organization and its dynamic leader Donna. Once you get bitten by the SOTA bug you start going back much like a magnetic solar return in Scorpio. Niagara Falls. World class awesomeness! If you have seen them then you know what I say is true. If you have never been for a visit do yourself a favor and get the Falls at the top of your bucket list. Very friendly and cosy is the first impression and it carries through. Could we say boutique astrology conference? Most attendees were excited to be rubbing shoulders with astrology buffs both local and from around the globe. I can only comment on lectures I attended and of those – Kudos goes to Andrew, Janet, Julie and Demetrius. Personable, thought-provoking, vibrant and creative. Sheraton-at-the-Falls, Niagara Falls, NY, USA. A neat hotel, and incredibly, they boast an astrologer-on-the-staff. Talk about go where you are welcome. I want to give a shout out to Rick the hospitality manager commanding the sixth floor at cocktail hour. He was as debonaire, charming and attentive as before and he actually remembers your name which is a nice touch. Mr. Scorpio recommended a mellow Pinot Noir and plans to have a Malbec out breathing for our next visit. I made some new friends and got back in touch with old friends. Not old, old but those who are simply a comfort to see again. These are people with whom you can pick up the conversation and carry on from whence you last spoke (who writes this? ), even if it was twelve months ago. Hugs all round XOXOX you know who you are. They provided live entertainment every night. A Galaxy of Mediums was an evening with a very different message. I received a communication later in the night through from Ms. M. Thank you. Chocolate Nuit well, who knew there was so much trivia about chocolate? And there I was thinking you just ate it. The banquet with cheesecake-to-die-for… Improv Theatre, featuring Keanu Reeves and friends, bravo, bravo Franco, Nick, Samuel, Suzi and Andrew. I can only imagine what it takes to pull off an event like this one. There must be a million details to be attended to by those we perhaps don’t realize are in the wings allowing us in the front to fly. Astrology is alive and well and living in the spirit of SOTA or should that be the Spirit Track? Now I need to go and book for SOTA next year. I write this as I am flying high over the prairies on my way home to Vancouver. From the cabin window I can clearly see the first quarter Moon. In my photo the Moon is the bright one and the lower light simply the Moon’s reflection on the wing. 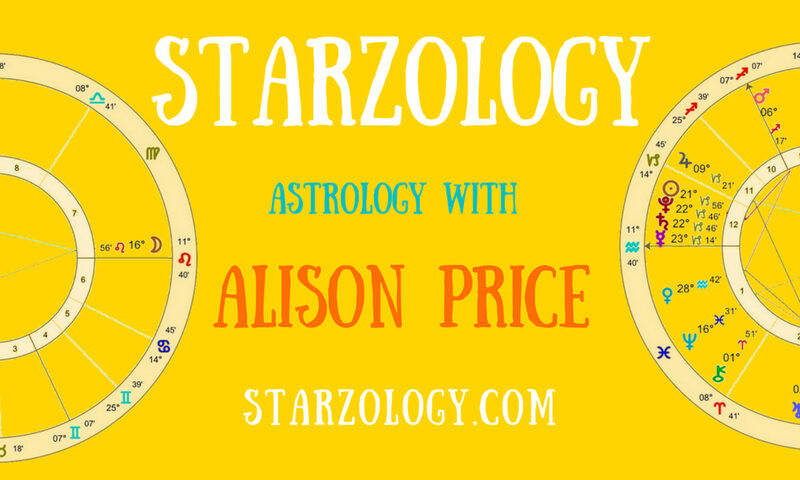 Next PostNext How Much Astrology Prep Time do You Need to Do for Your Client?